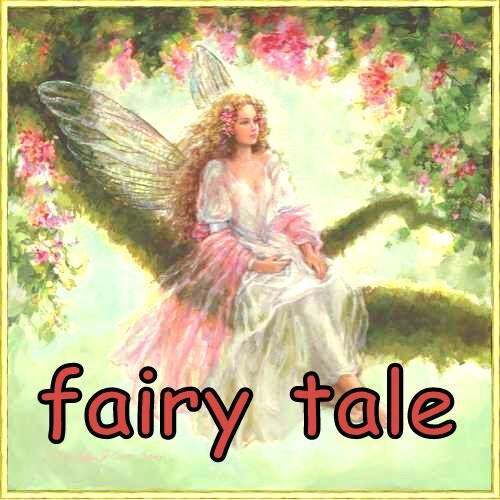 fatin's fairy tale: Penat Ya Hari Ni! I don't know why lately I'm quite busy to snap pictures. Then it ends up with my blog without photo. Ah! Who cares? Anyway, today is such a hectic day. I'm so tired and can't sleep. Maybe because I'm too tired. There were so many to be completed and I hardly breath. Kesian Maleec. But still, I never neglect him. Reema was having her hard time tracing the right supplier when the PO comes in and got so angry. Oh! Pity her! Btw, for those who is still clueless, I'm back working with my old company as a buyer. I love doing it, I think it is fun and I like the adrenalin rush that it sends me. After my working hour, Fareez and I went to Tesco Ekstra for dinner and buy some stuffs for Maleec. Since i'm working at home, I guess I want to splurge on baju pakai kat rumah. So I bought cheap but cl tank top. I'm still looking for sweatpants that has good material. Eyes open, people! Sayang is still in Miri. He had a hard time today and yesterday. They have to attend survival training with fire and water. Yesterday, they have to enter a house (I guess??) that was on fire! Alhamdullillah, he managed (obviously!) to escape. He told me that there was a lady, a BIG lady, who got stuck at the door and can't get out from the house. After been rescued, instaed of say 'terima kasih', she scolded teh supervisor! 'Kenapa letak api? Kanapa tutup pintu?' What the ...? You are in the survival training la, makcik! And today sayang has to menyelam dalam air. They pushed him into the sea and he has to swim to the safe spot. Tersemput-semput cik Juma nak menyelamatkan diri. Hahaha! Update a bit on maleec. He is so talkative in his own languange. Always talk with anything that he holds. HE also loves to climb stairs and kiss his mummy while climbing. Anak manja!He can stand by himself, but malas nak berdiri lama-lama! Hish! Okay ppl! I'm sooooooooo tired!